Adding up credentials in career sounds good enough but choosing them might become the toughest task. IT Security shows you the better path to pass through. Microsoft certifications are designed to benefit the IT professional to utilize advanced technologies, fine tune troubleshooting skills and improve job satisfaction in Microsoft products. Microsoft certification is the global recognized credit that helps to gain the foundation to the expertise level of knowledge. The certification on Microsoft makes your status high in the sense of employer pursuing a certified professional. 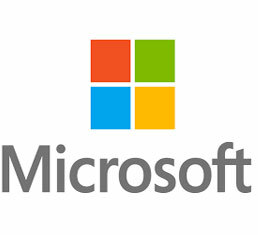 Microsoft has made record as the world's leading producer of computer software. The global recognition of its product and certification has made the accreditation worth higher. MCSA and MCSE is the major certification to accomplish the tasks of system administration under Microsoft.